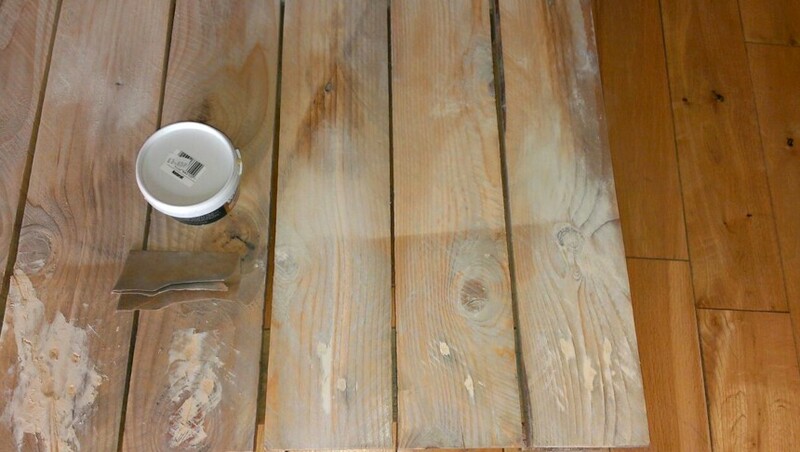 Unless you’ve been living under a rock for the last 2 years (or you don’t have a Pinterest account) you’ll know when it comes to up-cycling, pallets are the numero uno material to work with. From beds to deck chairs, porch swings and vertical herb planters, there’s nothing we can’t do with a pallet. Why the fuss you ask? 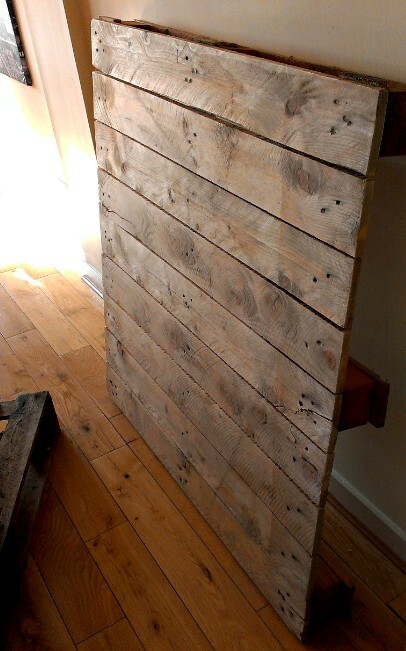 Well, because wooden pallets are used to transport heavy loads they are the perfect material to get crafty with. Furthermore, less materials in landfill and more materials re-used into beautiful furniture is a bandwagon I’m happy to get on board with. I’d been on the hunt for a new coffee table for some time before I made one. I wanted something durable and functional and not simply a nice piece of furniture that required a coaster every time I set a mug down. I wanted to be able to sit on my coffee table when the occasion arose and not worry about scuffing when I put my feet up. Most importantly I wanted a BIG coffee table. These specs proved too difficult and far too expensive for the high street so I made it, out of 2 pallets found at the back of an industrial estate in Govan, Glasgow. 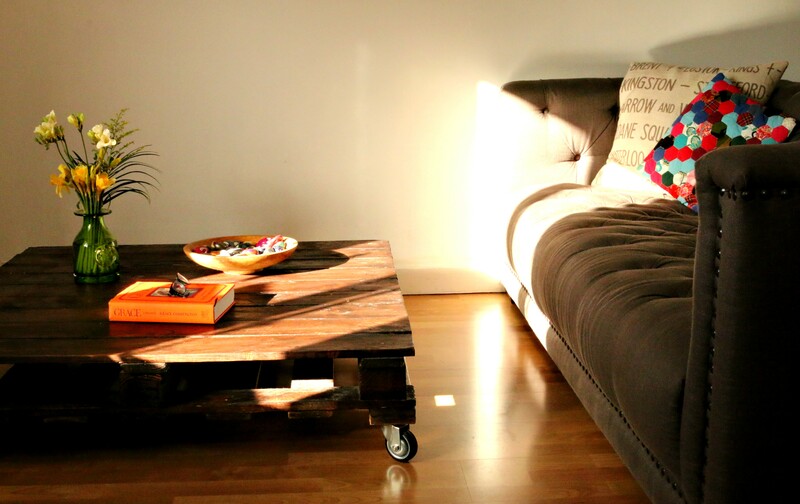 I now have a 1 metre squared coffee table so sturdy I can stand on it, so cheap I couldn’t care less if it ends up scuffed, scorched and marked and so full of character that it’s now my absolute favourite item of furniture. My How To Guide is just a click away over at Scot Bloggers. Click here for a step by step guide on making your own.